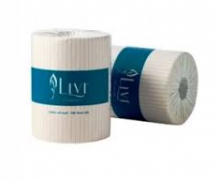 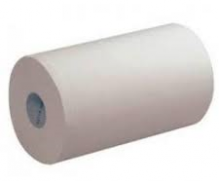 Paper towels that are dispensed one at a time so they’re touched only by the user, dry your hands hygienically and effectively, and help reduce costs and waste. 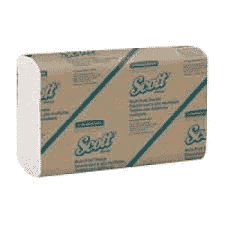 Ideal for : nurse’s stations, food contact areas and busy washrooms in offices, hopsitals and public venues. 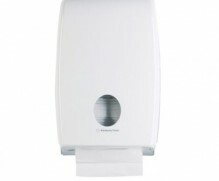 Dispenses effectively through Kimberly-Clark AQUARIUS dispensers.